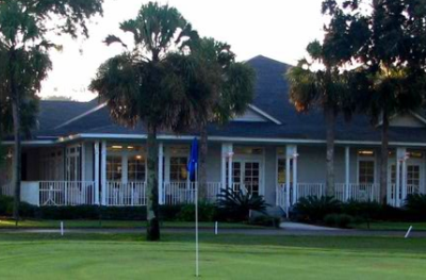 Amelia National Golf and Country Club is a Private 18-hole golf course located in Fernandina Beach, Florida. 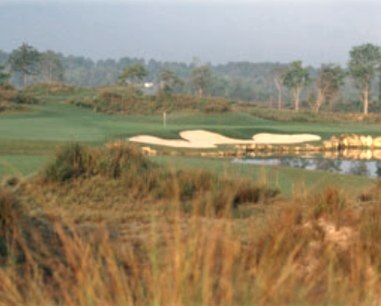 The Golf Course at Amelia National opened in 2006. The course was designed by Thomas Fazio. 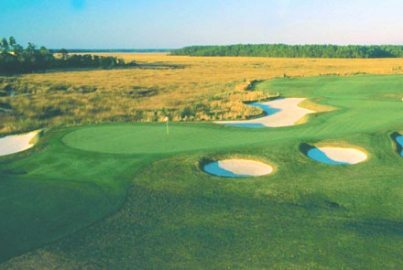 Amelia National Golf Course plays to a par-72 and a tough 7,166 yards from the tips. 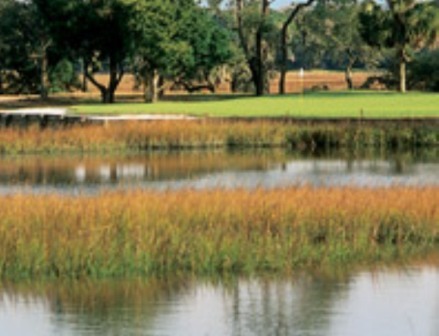 The course has gently rolling fairways that wind through tracts of unspoiled natural wetlands. 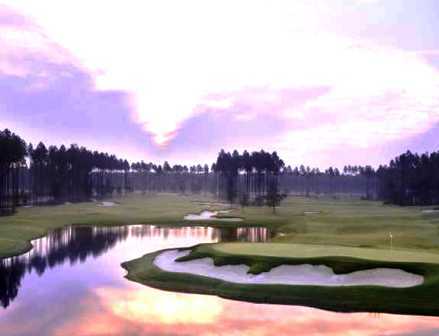 Landing areas are often generous, however, water is in play on 14 of the 18 holes. 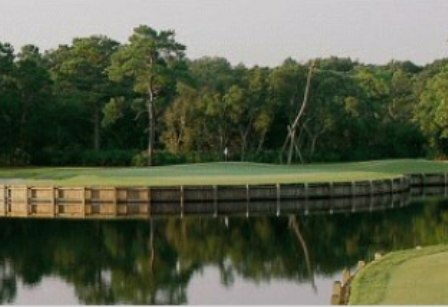 The strategically placed bunkers add to both the beauty and challenge. 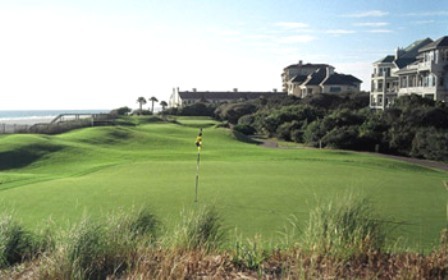 With five sets of tees both low and high handicapers can dial in the appropriate challenge for their skill level. 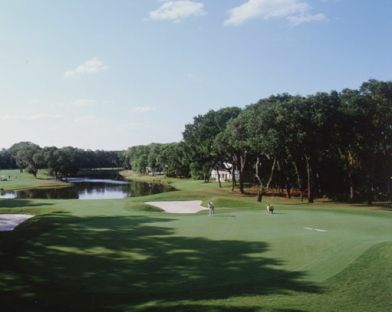 The Amelia National topography is blessed with old growth pines, oaks, magnolias, dogwoods, sweet bays and, azaleas. 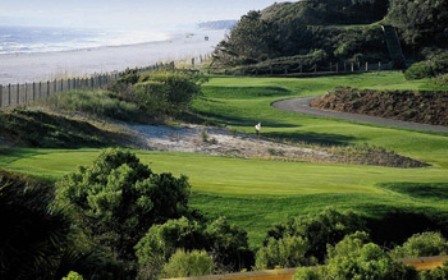 Fazio sought to create a golf course that closely followed the existing topography, allowing a seamless transition between nature and an excellent round of golf. For indepth details, click on the video link found under the course photo.